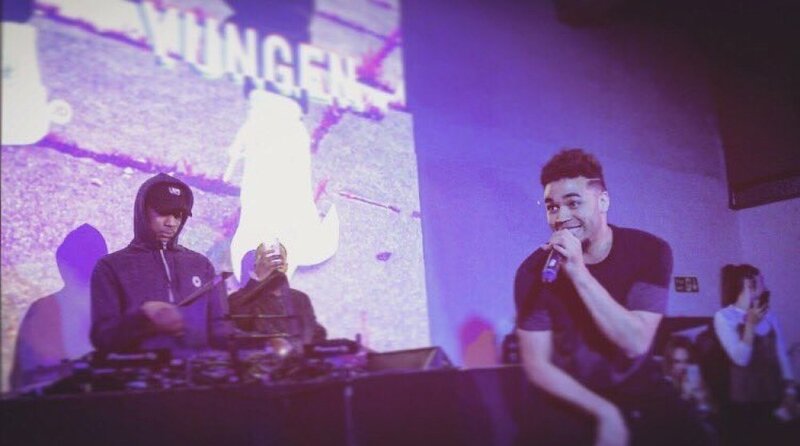 Yungen is one of the most exciting young names in grime. He turned heads when he flew head-first into a now-infamous beef with Chip, winning hoards of new fans in the process. However, the 25-year-old had already made a name for himself within the genre long before that. 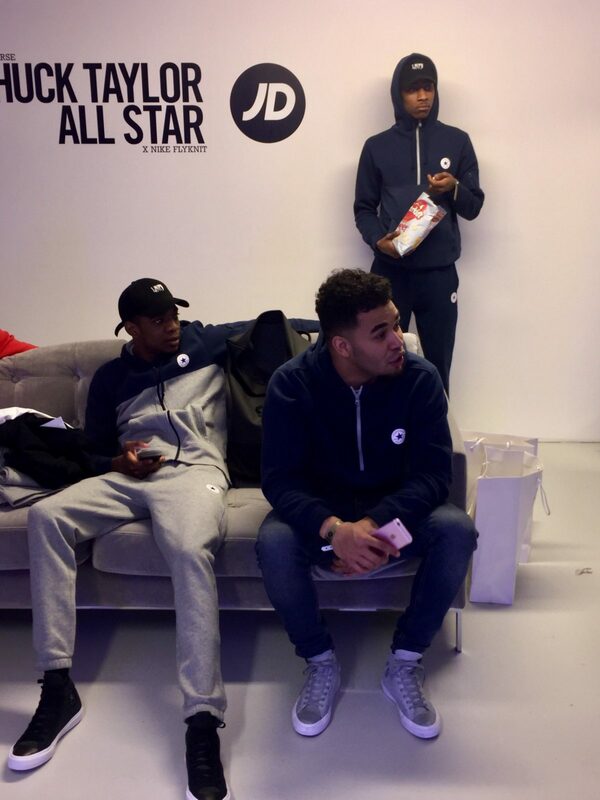 The South London MC dropped Project Red and Black in 2014 to widespread acclaim, garnering himself a nomination for best newcomer at the MOBOS a year later. Now, the 25-year-old is one of the numerous names on Sony Music’s roster, with big releases promised to follow latest single Fools Gold. 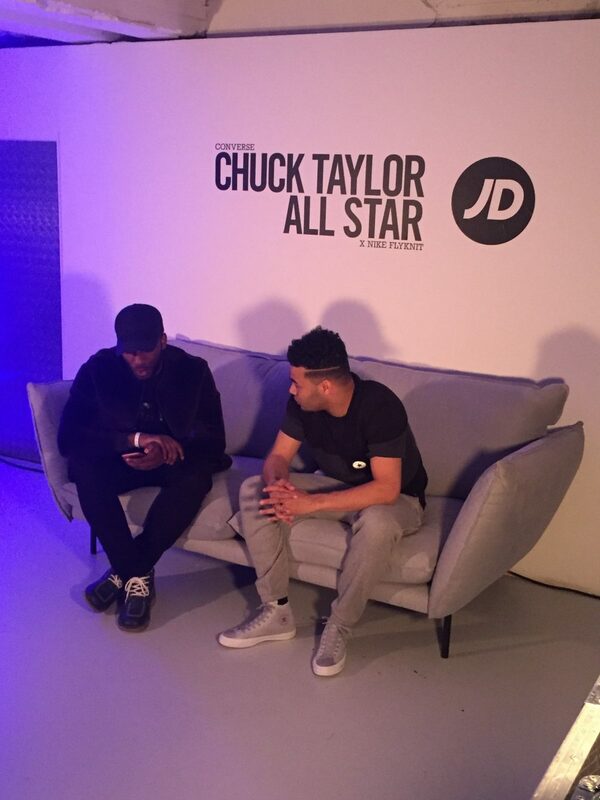 Last week, he brought the house down with a set at the Converse Chuck Taylor All Star x Nike Flyknit launch party. Armed with his phone camera, he was good enough to give us a peek into the party. Take a look at them below.